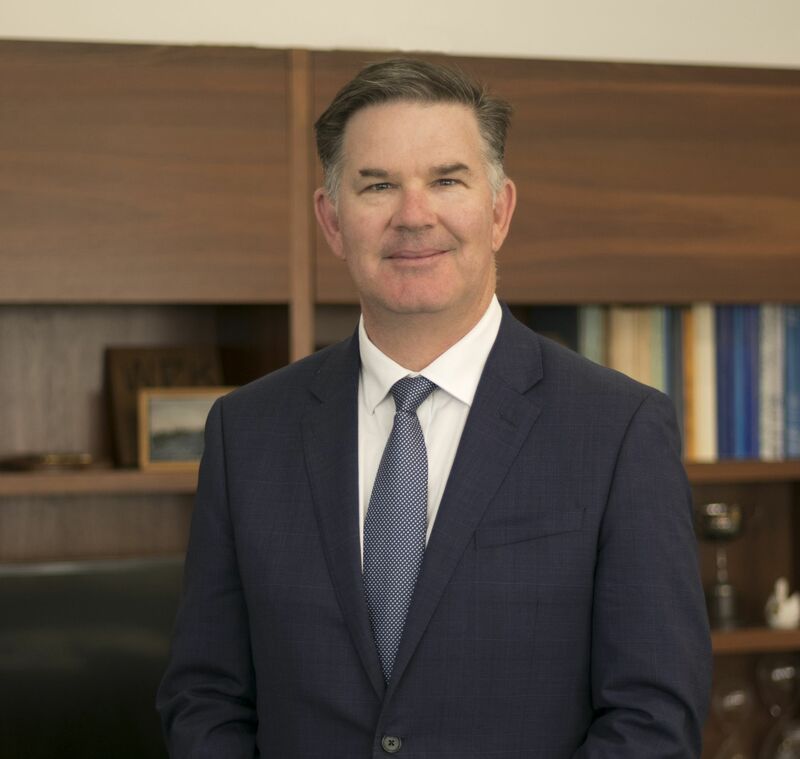 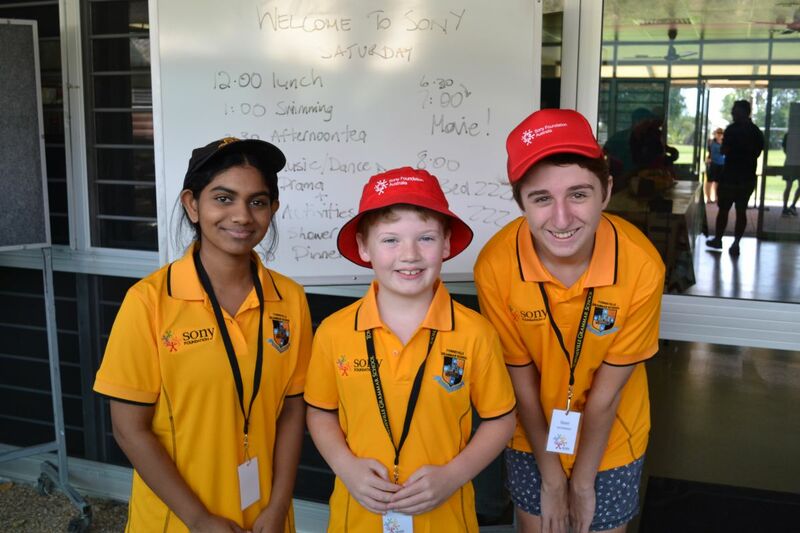 Townsville Grammar this year took community service to a very practical level – through a partnership with the Sony Foundation. 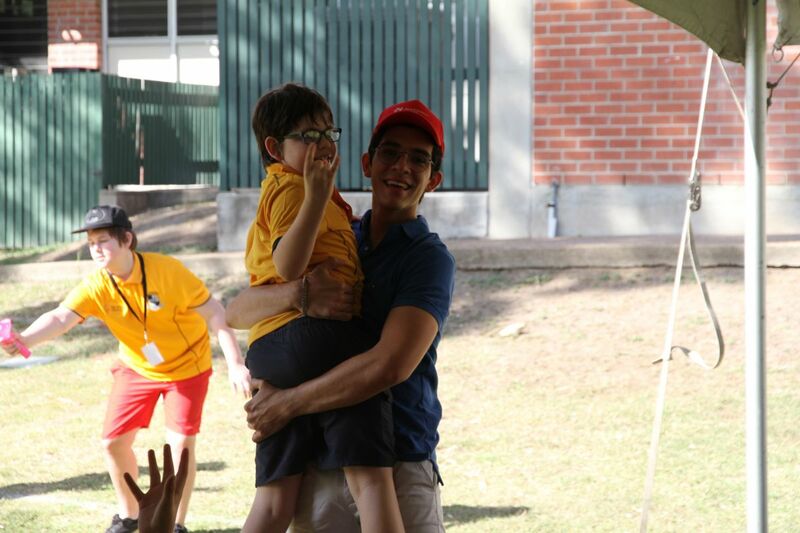 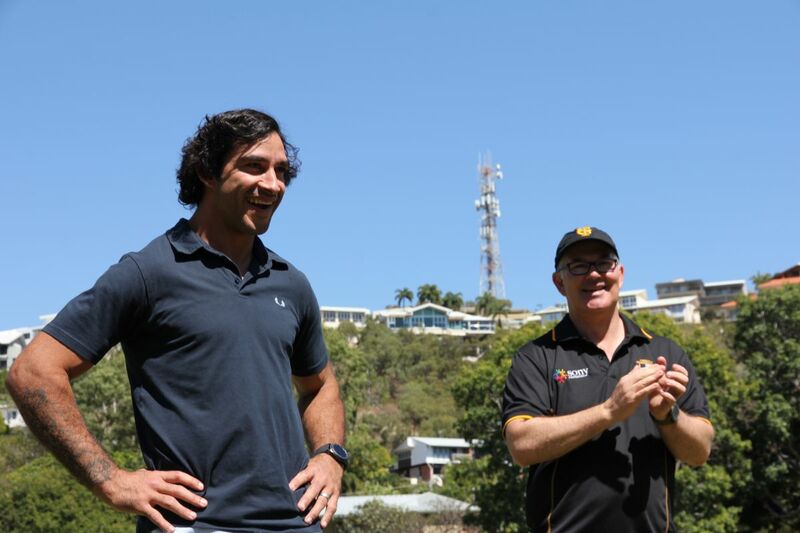 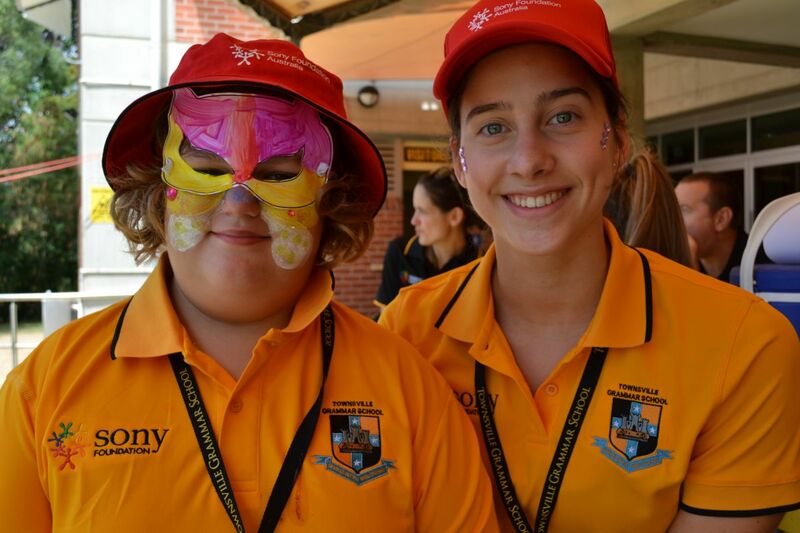 The Sony Foundation sponsors school to host holiday camps for children with disabilities. 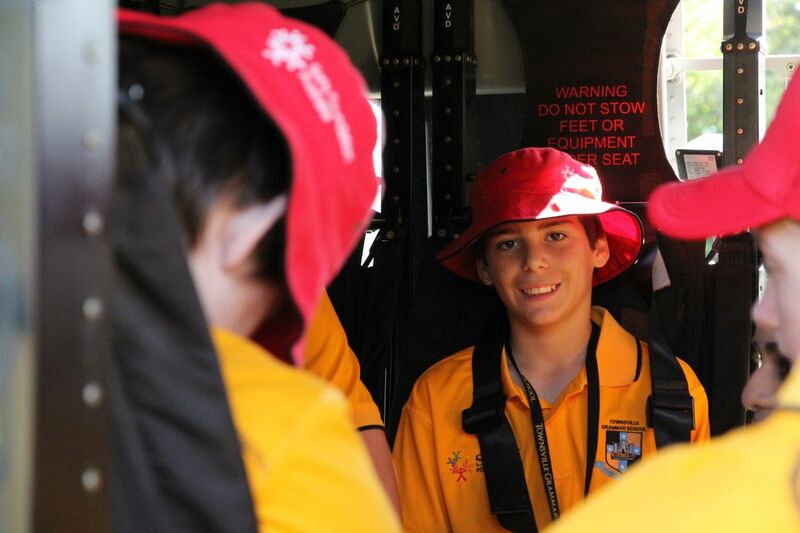 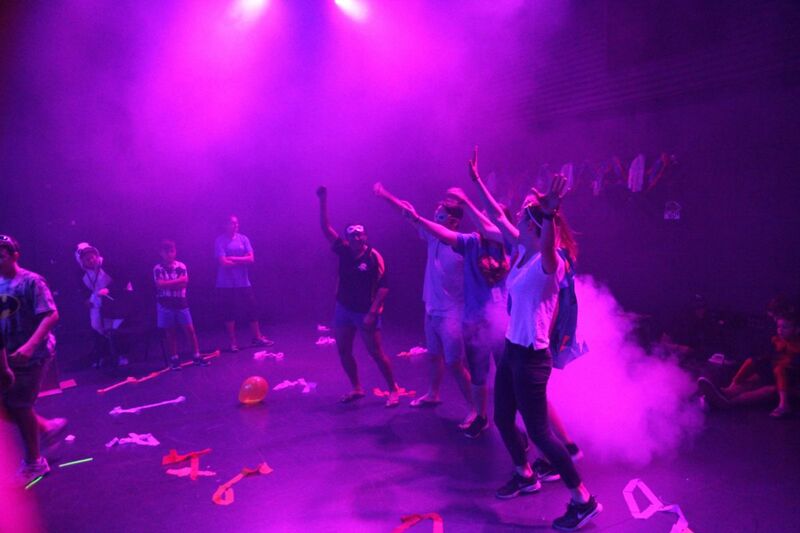 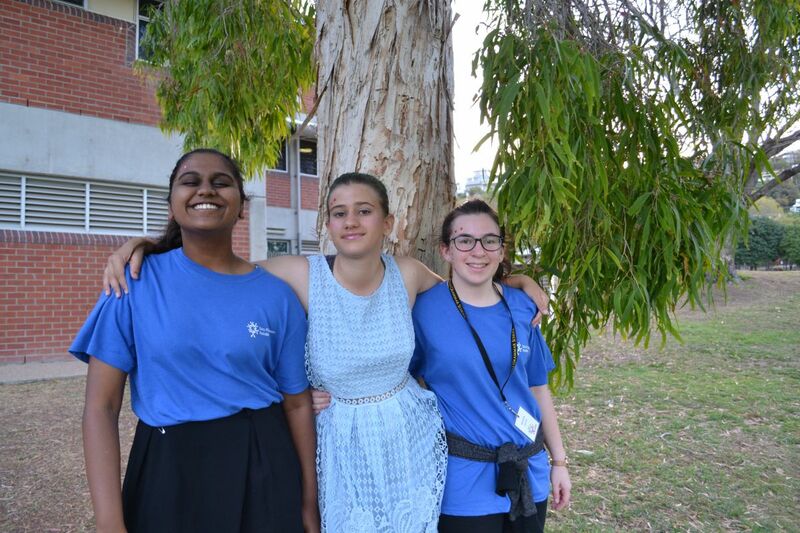 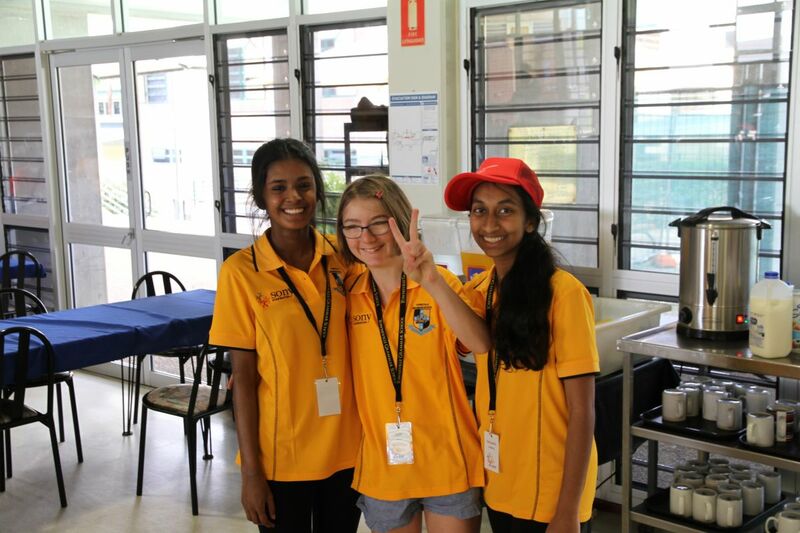 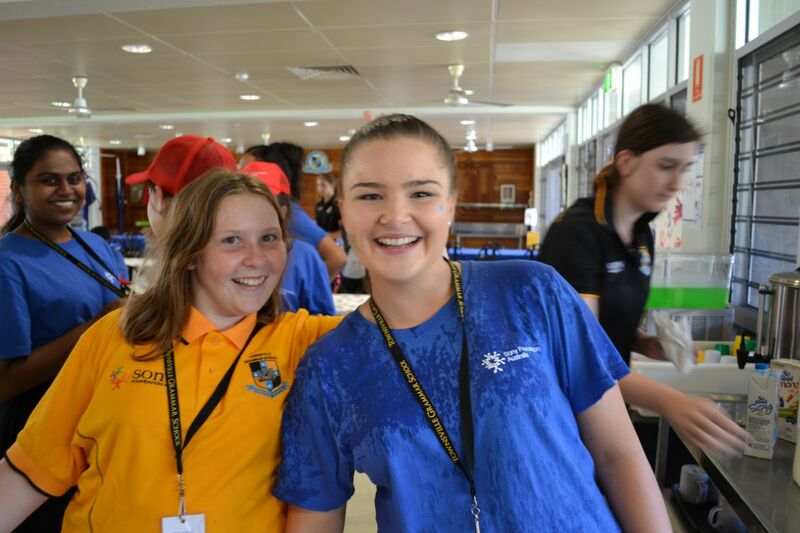 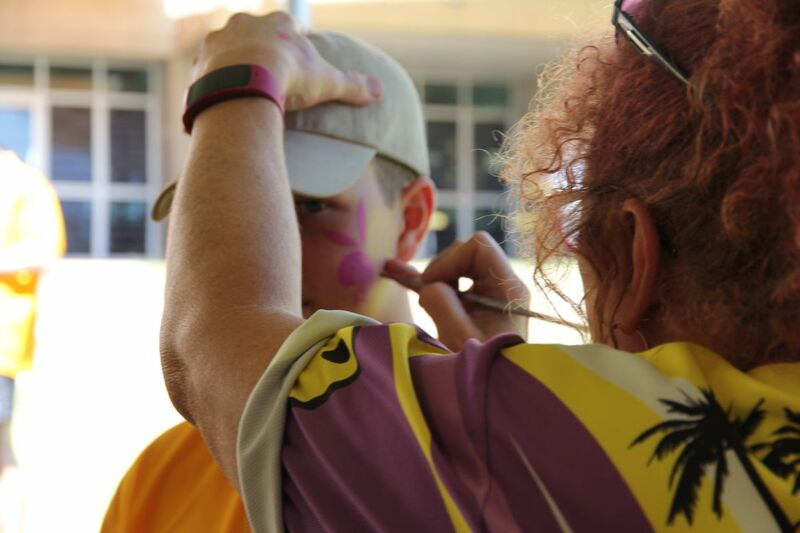 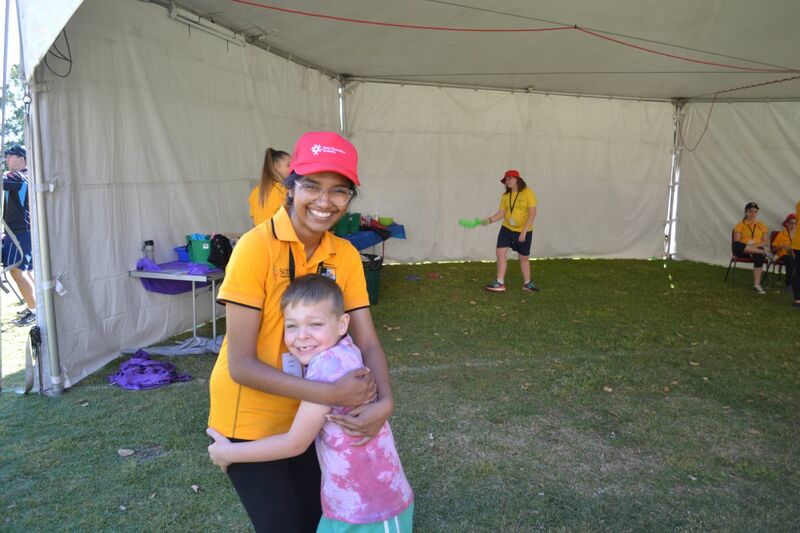 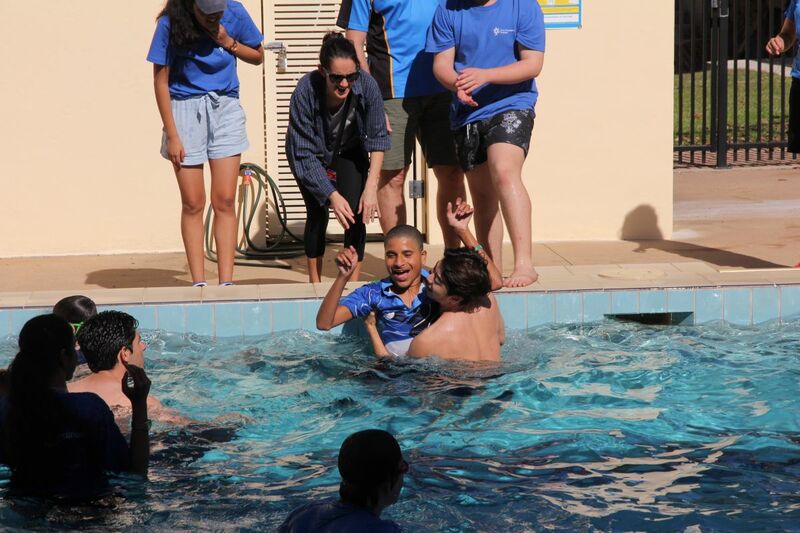 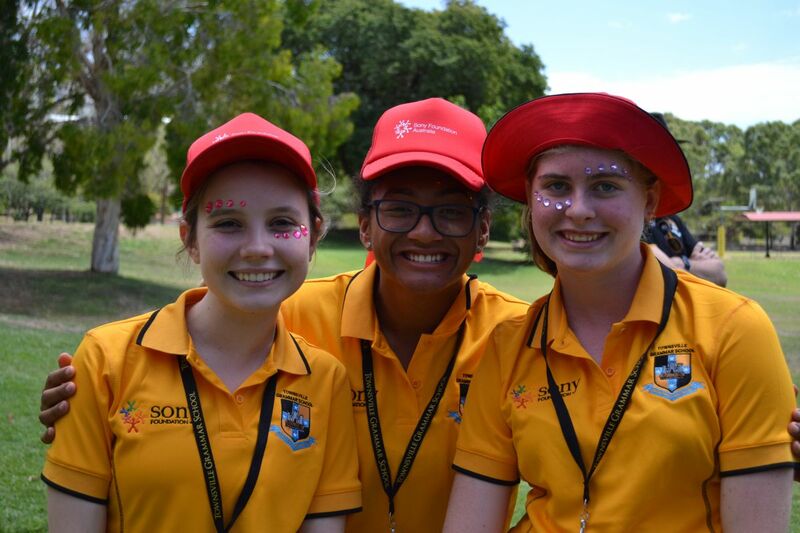 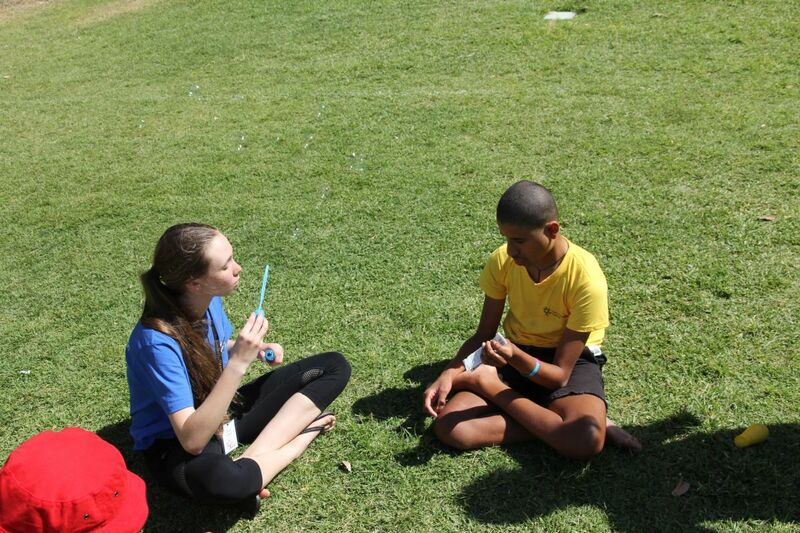 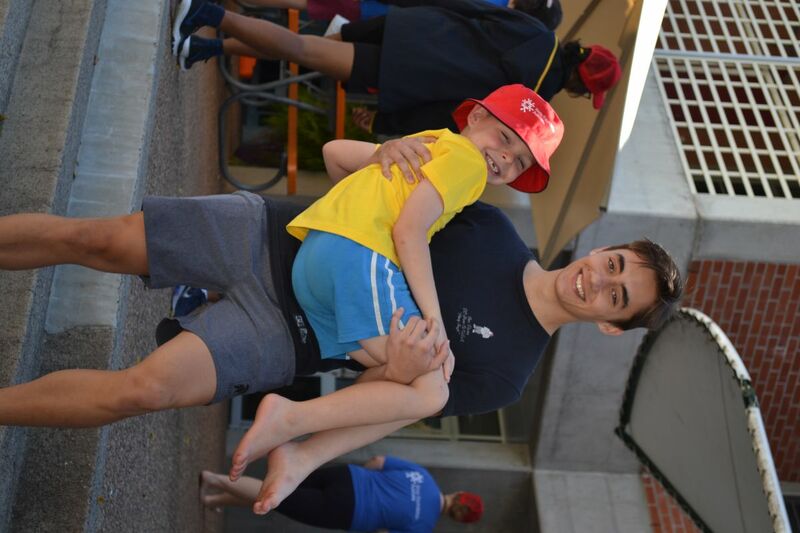 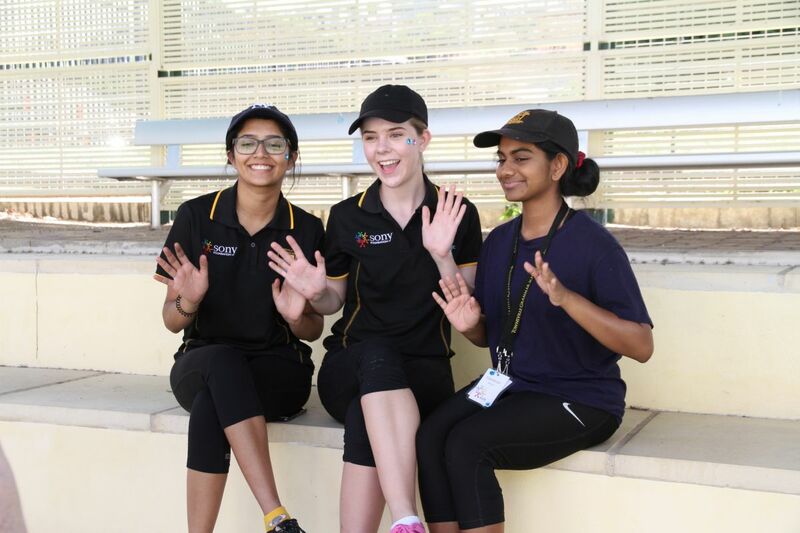 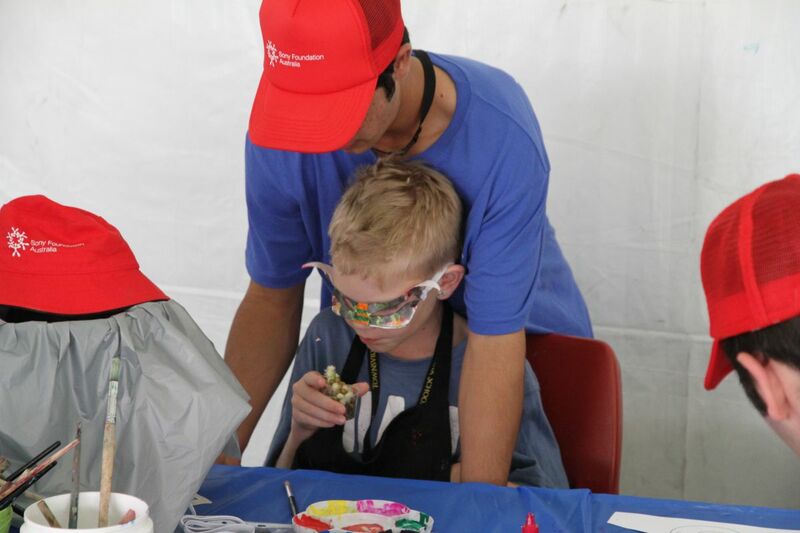 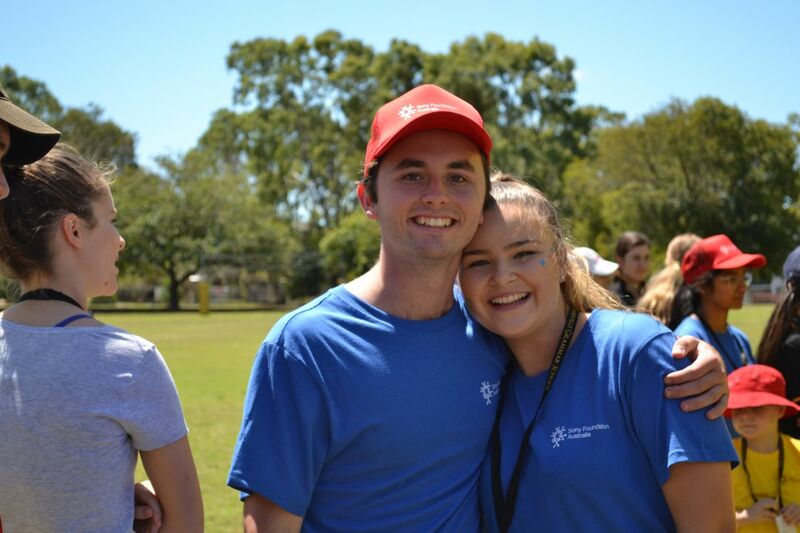 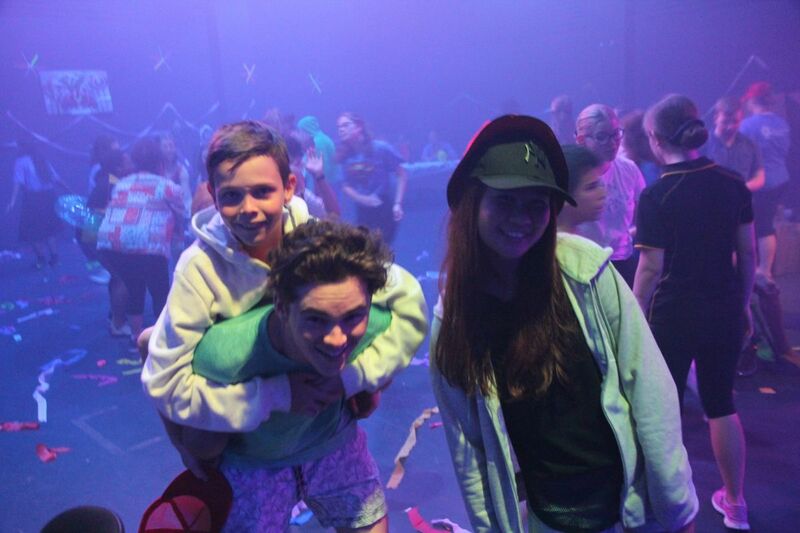 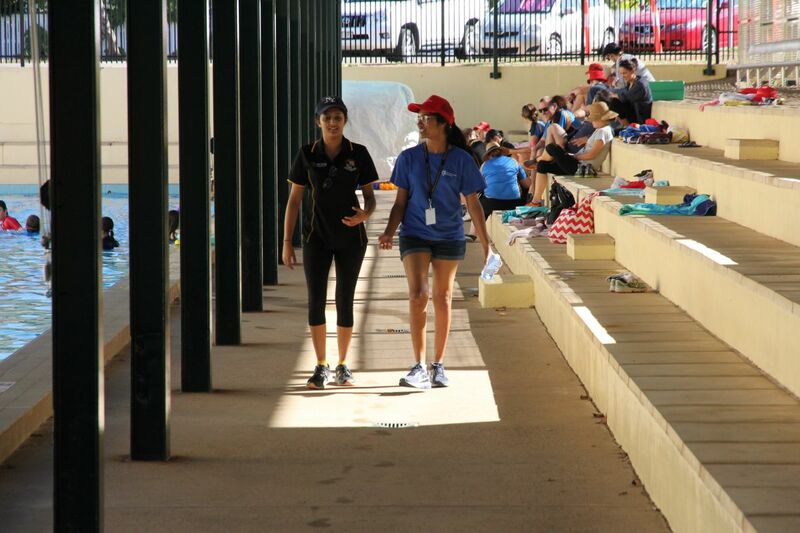 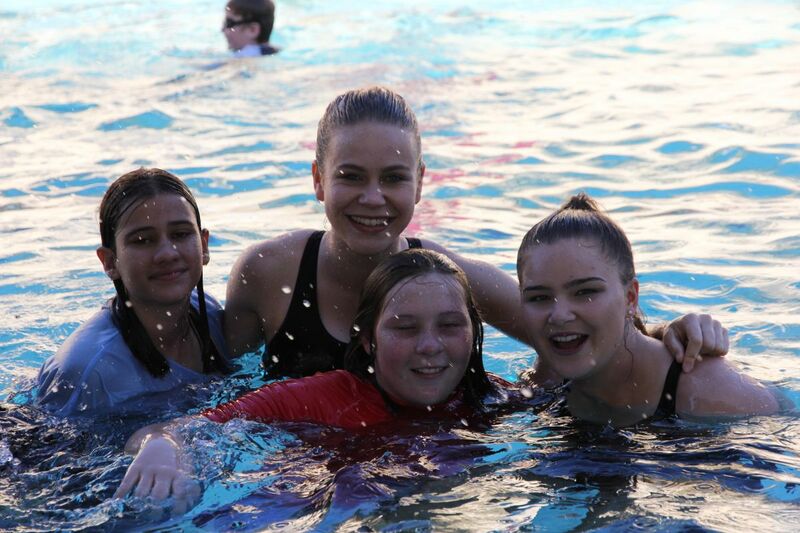 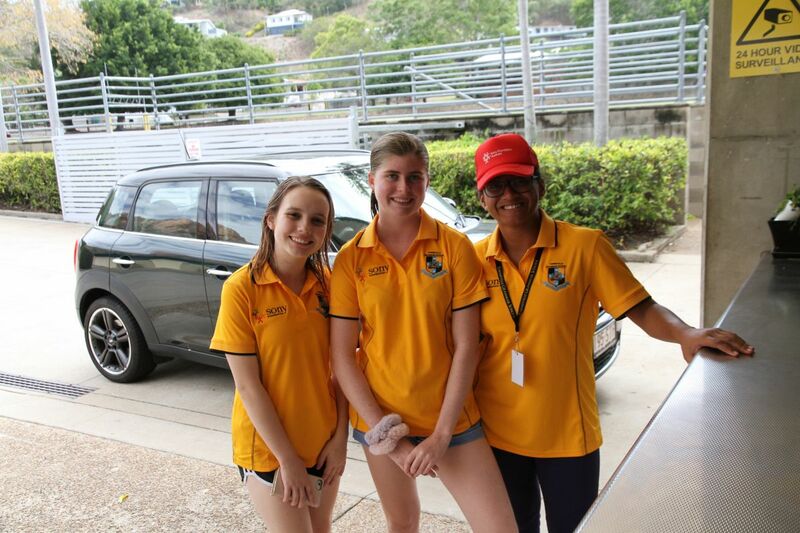 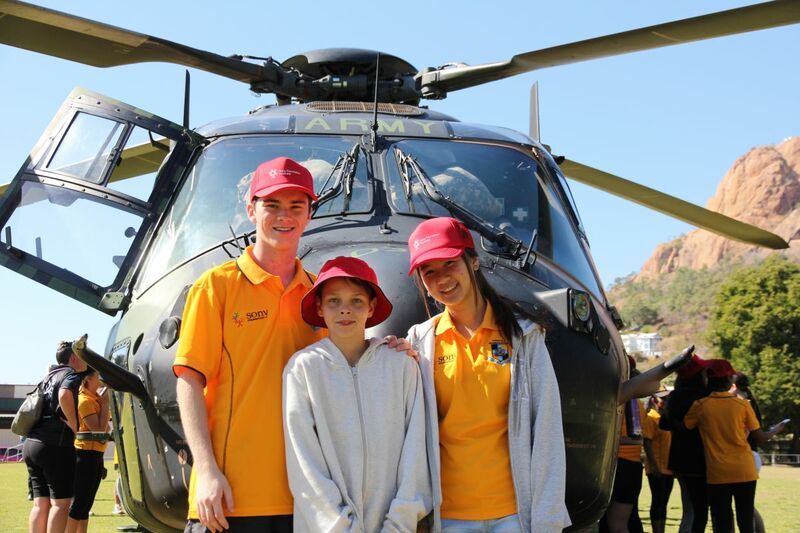 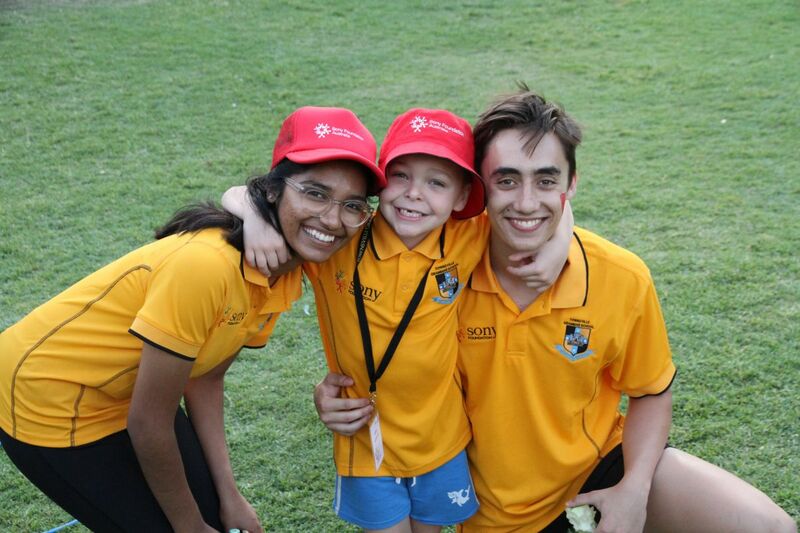 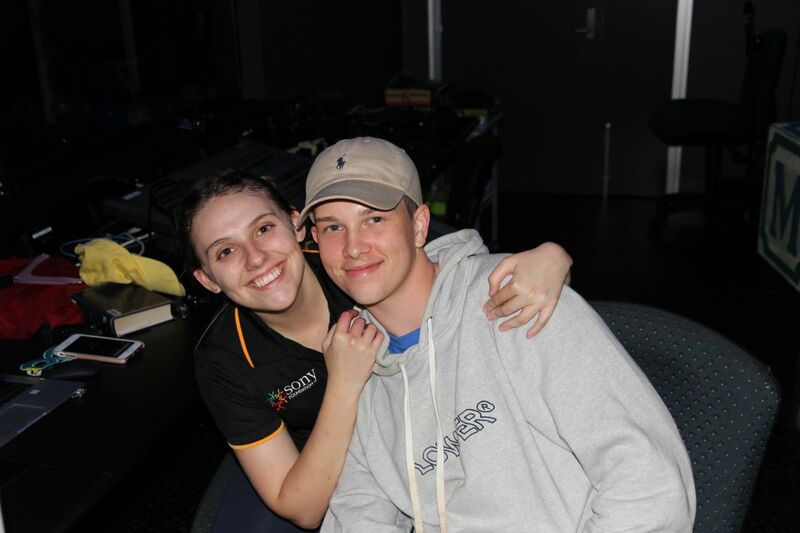 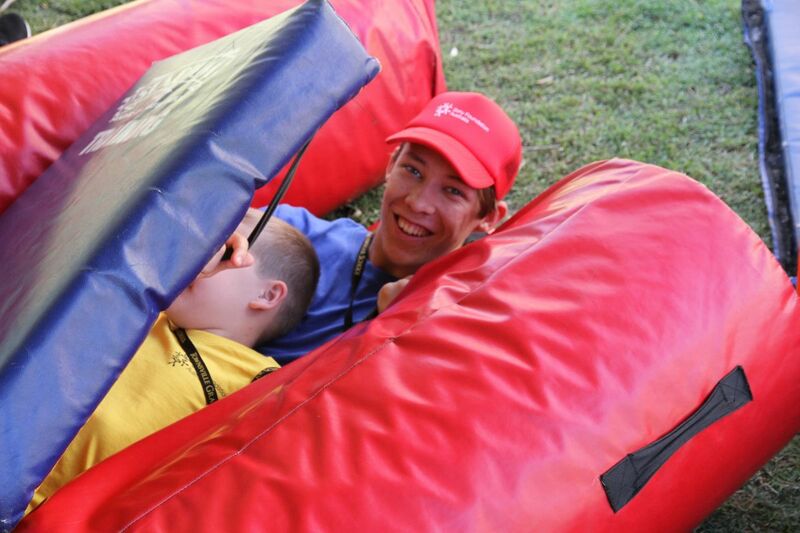 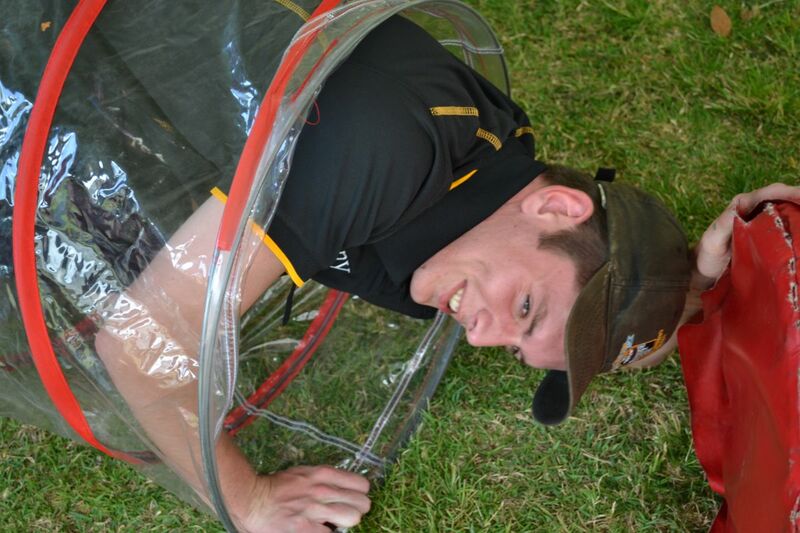 In its first year of hosting a Sony Foundation children’s holiday camp, 44 of Townsville Grammar School’s Year 11 & 12 students were companions for 20 children with disabilities who spent 3 days and 2 nights having fun and being cared for by Grammar students. 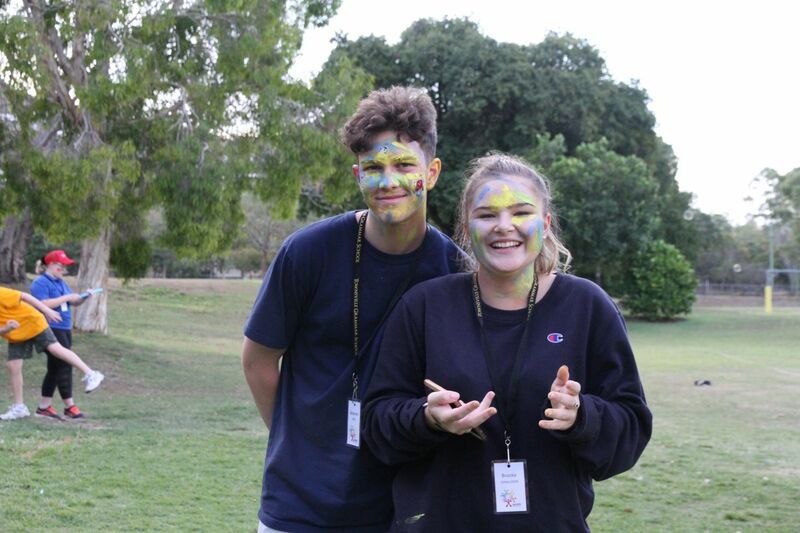 Another 24 Year 12 Grammarians also were the Camp’s works crew, as they cooked, cleaned, and ran activities for their guests. 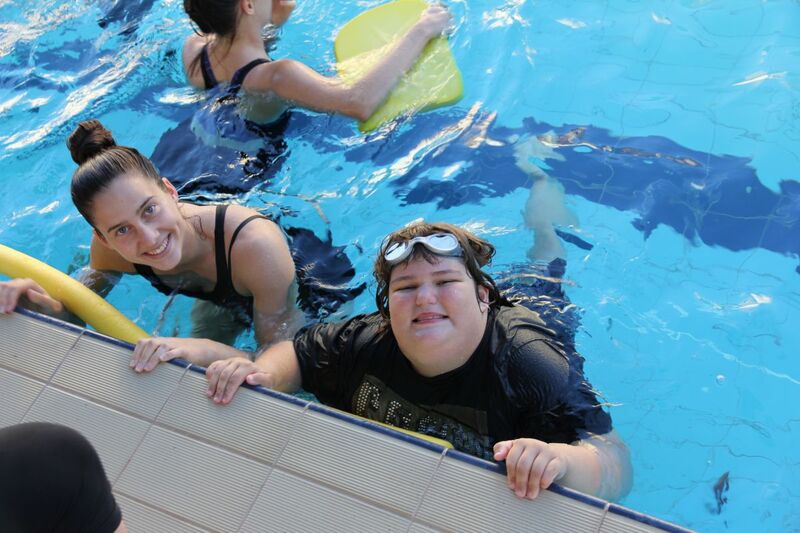 The aims of the Camp are to provide a fun weekend for the children with disabilities, provide respite for their families and also provide a lifetime experience for the Year 11 & 12 companions and helpers. 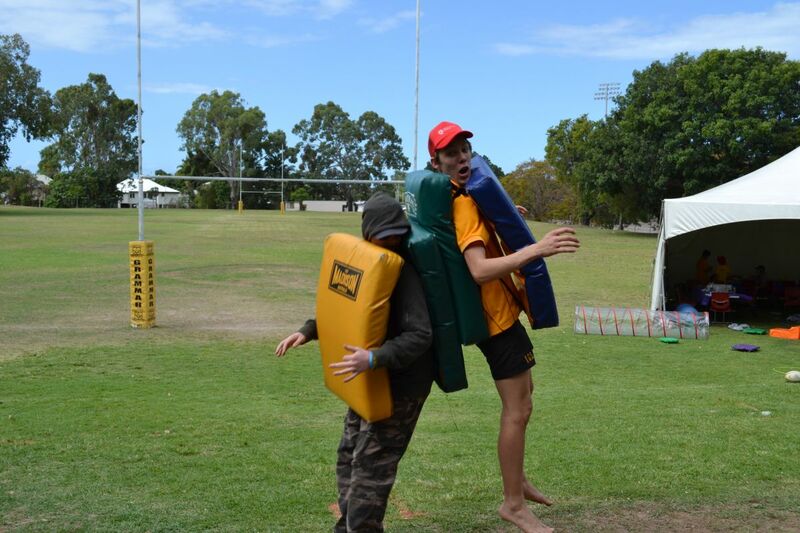 This year’s camp definitely ticked all of those boxes.